The role of Deputy Treasurer is being developed by the Finance, Liaison, and Compliance Portfolio Group, and details are below. This role is essential because good practice in all organisations is to ensure that there is ‘cover’ for any key role in case of illness or absence; and in financial structures, it is often very important to be able to divide financial tasks between more than one responsible person to facilitate security for the organisation. We need someone willing to learn from Stuart Goyns, work with him, and bring an independent mind with emotional intelligence and financial experience to the tasks. If you are interested in exploring this further, please contact the chair of the Portfolio Group, Joe Bannister via joe.bannister@rhdra.org. Costing and monitoring the cost of special projects or appeals made and run by the Association in the discharge of its functions. Preparation and presentation of financial information in relation to the Association for all meetings of the Trustees, the Annual General Meetings and as may be appropriate, meetings of the Association’s Portfolio Groups. There are 52 Wig Wags on the railway. 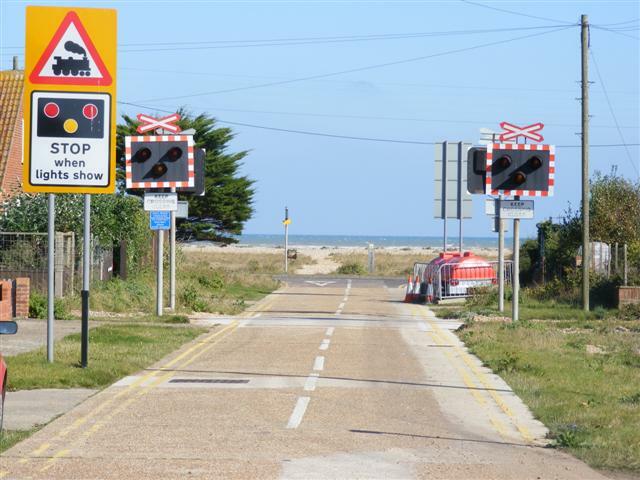 These are the flashing signs either side of the thirteen level crossings.